The Laboratory for Integrated Manufacturing and Science (L-IMST) grew out of a need to insert new technologies into maintenance practices on aging military platforms and civilian structures. Using next generation technologies to meet the urgent need for producing parts more quickly and cheaper than traditional methods are the roots of IMST operations. 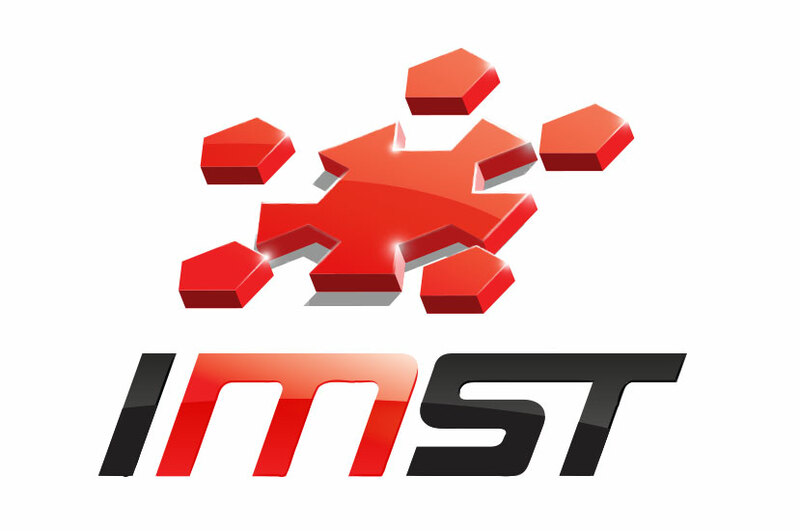 The IMST logo represents this adaptive approach to technological development by featuring a cog with several fitted shapes surrounding it. The bright red color contrasted with the black makes this logo vibrant and clean. It is a sophisticated take on the work that IMST does everyday. By creating a slanted effect with the typography, we were able to communicate the forward momentum of the company.